$200.00 off any whole house system over $1000.00 regular price. 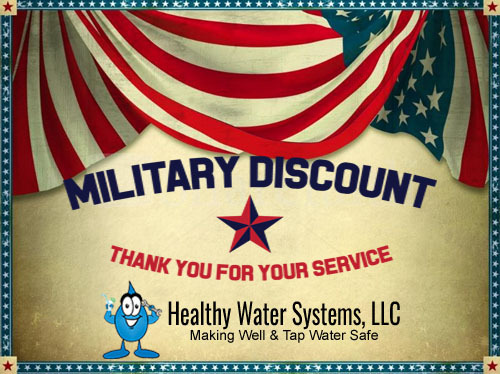 Any military personnel, active or veteran, is eligible for a 20% discount. Click our link to read more about Common Water Quality Problems we encounter here in Florida. Are you ready for clean drinking water? 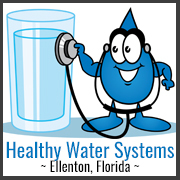 Drop us a line at (941) 981-9979, email us at sales@healthywatersystemsllc.com, or simply contact us through our website today for a free quote!